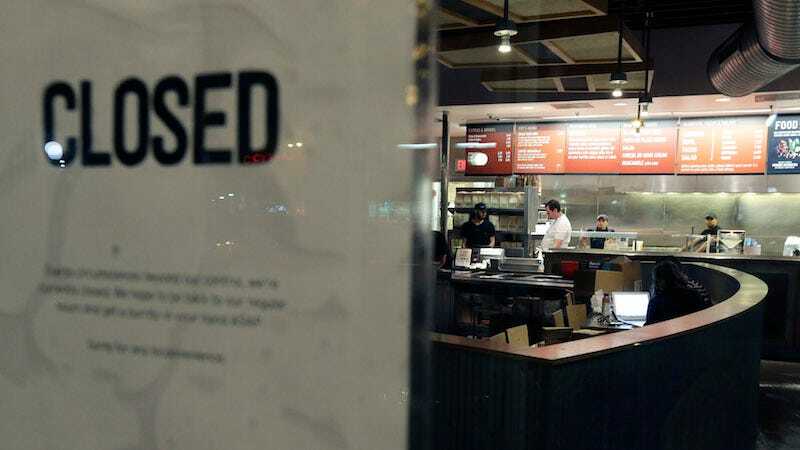 Chipotle, you’ve got to get it together. We depend on your burritos in times of weakness and strength alike. We also depend on surviving a trip to one of your restaurants. Time to fix yourself, pronto.